Over the years, we’ve seen many video games turn to Movies or TV shows. From Pac-Man to Sonic to Viewtiful Joe at one point, some of these characters are some we want to see on our small screen when we get home from work or school. So for today’s Friday Top Five, we’re taking some XBLA games and seeing how they would turn out as Movies or TV shows. 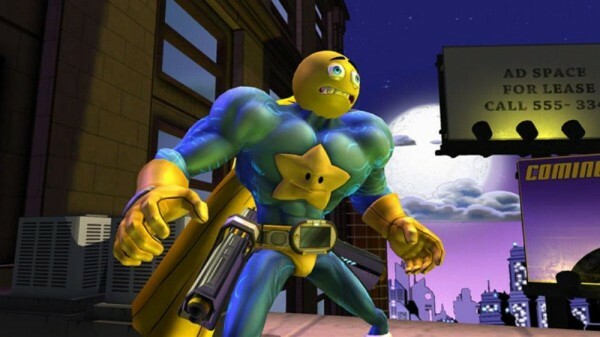 How come Captain Smiley and Star haven’t gotten a TV Show yet? The stars of Comic Jumper ultimately deserve one since the comedy is always gold. Even if it was aimed for kids, Star could still be a rude talking star in your chest. The bleeps in the Edutainment level would come in perfectly for the show. Even making the game in Movie format would be amazing since some weren’t too fond of its controls but loved the humor. You make that into a movie and Twisted Pixel might have something almost Pixar-like on their hands. The name alone would cause kids to probably buy every action figure it possibly had. Raskulls is an underrated game that deserved more attention despite coming out at the end of 2010. The silly concept could translate well to a TV show with every episode involving the characters and a race. They’re all super adorable and kids would immediately identify with each character. Not to mention if they release an action figure line, it almost seems believable it’d be as popular as Skylander toys. Our Podcast Producer suggested this and throughout his review, he compared the game to an 80s cartoon take on The Expendables. 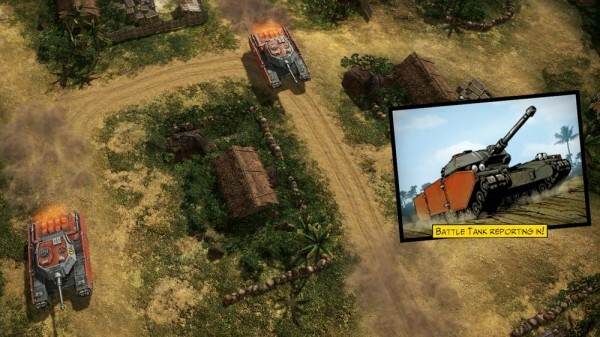 Now if you just take all the cut-scenes from the game, made some more animations with crazy driving and action and you have the next G.I. Joe on your hands. Even though the first villain died at the end of the original, Coldstrike in the DLC came and proved they could make silly enemies. Throw in some sillier ones and you got one great Saturday Morning Cartoon on your hands although they’d have to take out most of the swearing. 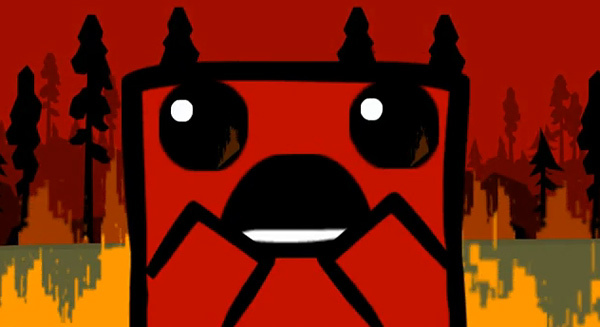 Here’s a weird thought: think of every Mario show ever and replace it with Meat Boy. Yes, even the Super Mario Bros. Super Show that literally wouldn’t make any sense but would be hilarious. A piece of meat telling you to dance in a meaty way? That would be so great. Not to mention the cartoons maybe with Meat Boy dealing with dinosaurs, large pieces of fudge like Brownie or just hanging out with Bandage Girl. The universe is weird and hilarious enough to carry it through whatever type of TV show. 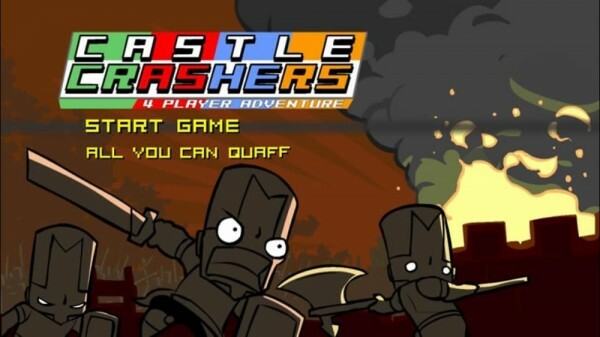 It’s no secret we love Castle Crashers here. 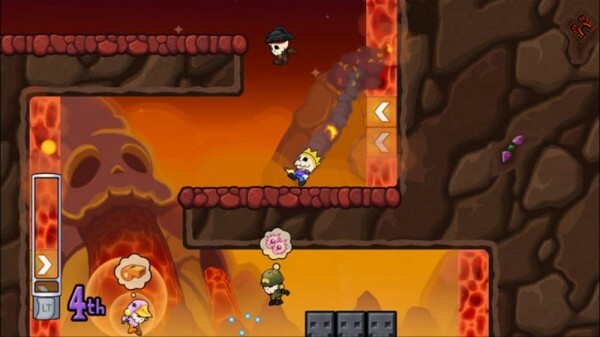 3 years and running and is still looking like the most popular XBLA game out there. So a daily TV show would be great right? Let’s think a little bigger than that. What if Pixar and The Behemoth worked together on an animated fable involving the 4 knights? Castle Crashers was never about the story but the world itself was so vibrant and broad that if you put the slightest bit of narrative, the experience would grow even better. Let us know what games you’d want to see on your daily tube or big screen in the comments below. There’s so many XBLA games out their that could use more to their universe.